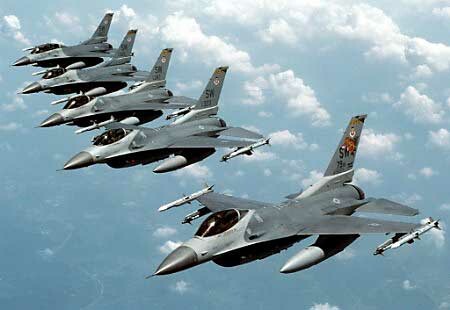 JooTube.TV: Iran tells world Israeli jets in Iraq preparing to strike deep inside Iran. A ruse for pre-emptive attack? Israel doesn't have F-22 or F-18 Fighter Jets! Don't print silly anecdotes! Stick to real journalism.